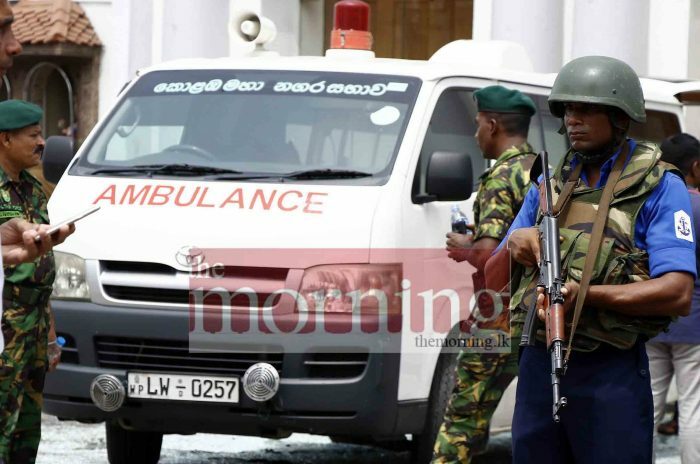 A rally is to be staged near Parliament on Monday in support of Prime Minister Mahinda Rajapaksa. 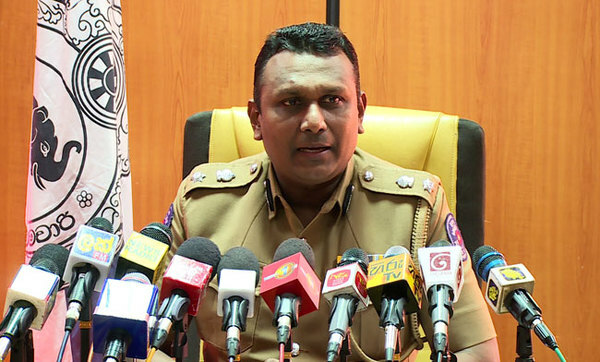 United People’s Freedom Alliance (UPFA) Parliamentarian Rohitha Abeygunawardena said that they hope to prove to the United National Party (UNP) that they have more public support than the UNP through the rally. 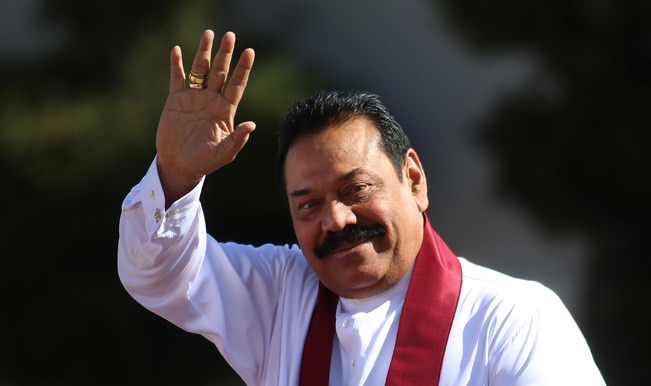 He urged the public to gather near Parliament on Monday to show their support for Rajapaksa. Popular stage Director Vinodh Senadeera has passed away. 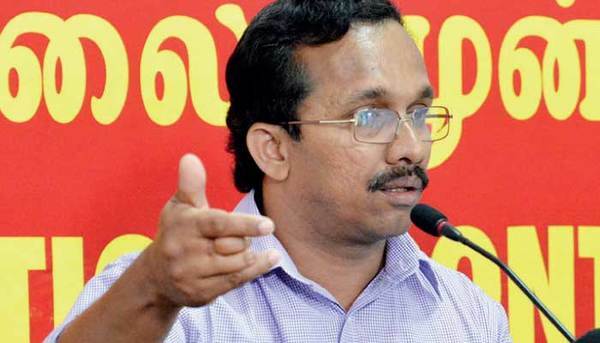 Janatha Vimukthi Peramuna (JVP) Parliamentarian Sunil Handunnetti has been reappointed as the chairman of the Committee on Public Enterprises (CoPE).